Every day we have customers wanting to integrate SMS into the applications they use in their business. Some of these are relatively straightforward with our existing API suite and integration can be performed quickly. For other customers, it can be an incredibly complex process to program in the functionality that SMSGlobal offers. 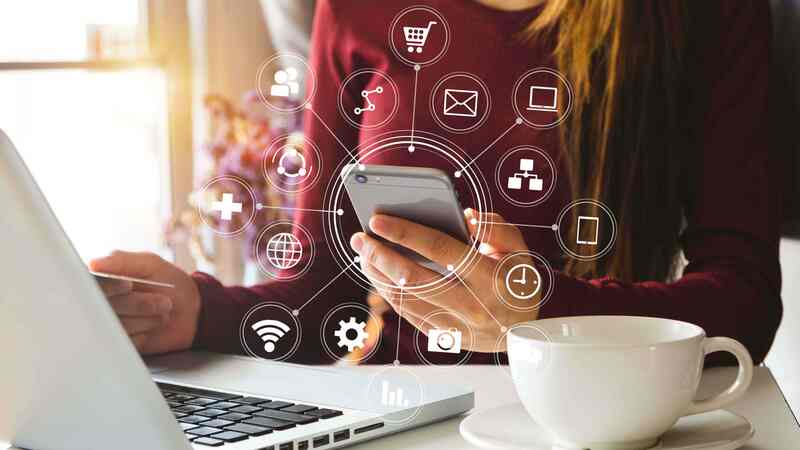 With the introduction of our REST API, customers can simply and reliably integrate core SMSGlobal functionality into virtually any application environment they may use. For example this could include something as simple as adding SMS send capability to an important spreadsheet, or an SMS reply function to their website's 'contact us' page. The options for integration are limited only by your imagination. 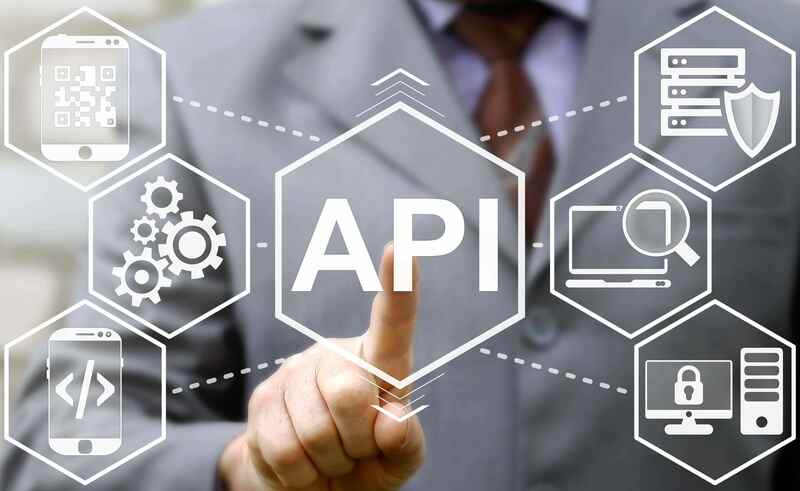 The REST API works by simply taking the functions available within the SMSGlobal platform and enables those functions to be programmatically integrated into other interfaces, such as web sites and corporate applications, through simple code changes. For more information, email support@smsglobal.com.